Enjoy a taste of Cali in Pink Moon’s new social space. We’ve got something for everyone, our lively grab ‘n’ go, modern brunch space & social restaurant. Eat, drink, meet & dance. Lovely food, excellent service and really enjoyed the d.j vibes! 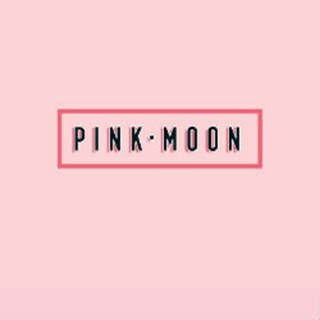 The customer service at Pink Moon was amazing from the minute when we entered and greeted by welcoming employees. The food was amazing and such good value for money, the Fermented barley hen of the woods mushroom was incredible!!! The decor was beautiful, everything was lovely! 2nd visit for Brunch and the food was awesome. Food and drinks were really nice, atmosphere and decor nice but music maybe slightly loud for some people. Love the interior, but the area for table of 2 people is not as lively and bright as the table for 4+ people. Great food though! A great warm welcome from staff and the atmosphere was buzzing. Food to die for. Loved the mushroom quesadilla!! 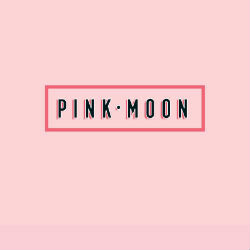 Pink moon. Brill name with pink tiles to match! !